Business decisions can result in unanticipated tax consequences. 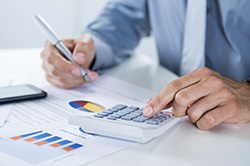 Before making any costly mistakes, consult with a reliable Bay Area, CA Accountant like Chahal & Associates, Inc.. When you turn to us for guidance, we'll draw on our wealth of tax planning experience and offer advice on what choices make the most financial sense. We're proficient in tax regulations and know how to coordinate tax planning techniques that will reduce tax liabilities. The maze of tax laws change regularly so we're constantly educating ourselves on any revisions that could affect our small business clients; then we take proactive measures to develop strategies that will minimize the impact to your profits. We offer a variety of tax planning services to local businesses. Conscientious tax planning throughout the year can save you money and make tax time easier. 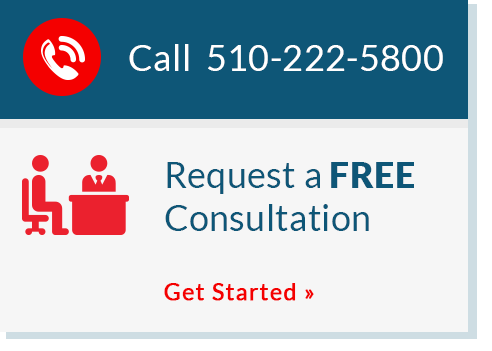 Call us at 510-222-5800 and request a free initial consultation to learn more.